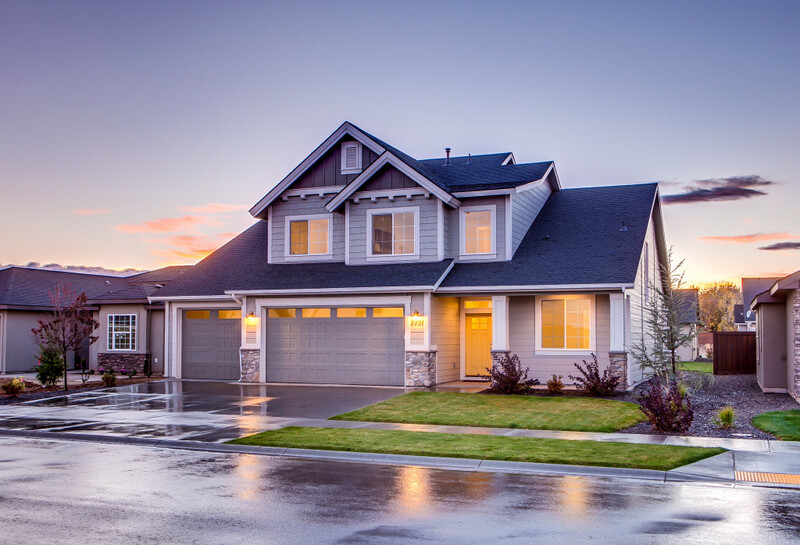 FHA loans (Federal Housing Administration Loans), also known as reverse mortgages, can be a great tool if utilized the correct way to help with one’s financial situation. FHA loans can help you eliminate a monthly mortgage payment, supplement your current income and protect your legacy. By understanding the different ways one can leverage a reverse mortgage loan we can be in full control of our present and future finances. However, there are exceptions where reverse mortgage loans might not be suitable for you. There are numerous FHA loan lenders that help facilitate the process of obtaining a reverse mortgage loan in California. However, Reverse Mortgage Loans are insured by the FHA. This gives people a peace of mind that their reverse mortgage loan is insured. Z Reverse Mortgage will refer you to the best FHA Reverse Mortgage Lender and that you will obtain the best California mortgage loans benefits.